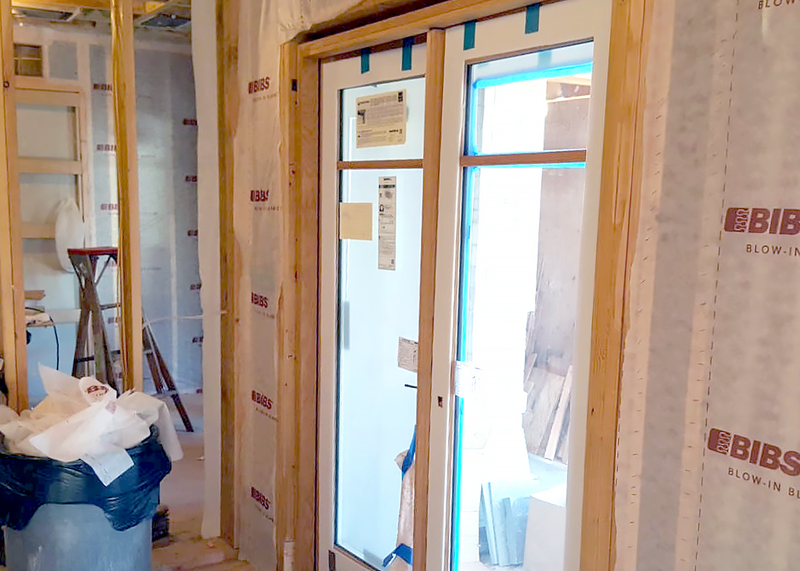 Most builders pursuing Built Green certification quickly realize that the energy model of their project is one of the keys to achieving a given star-level. Almost all Built Green star-levels for nearly all certification types (Community certification and Refit certification being the exceptions) require an energy model. How does this work? Why is this the case? Let us explain. An energy model is a projection of how much energy a home will use, given its design and equipment. Energy models are extensively researched and widely accepted, but they are also an estimate of how much energy a home will use. There is no way to account for certain variables, occupant behavior being a big one. However, models can be very useful tools for judging a home’s efficiency and for comparing the likely benefits of different efficiency strategies. There are many ways to perform an energy model and models may vary in their intricacy, in part due to different software tools that can be used. Built Green’s modeling protocol is based on the software REM/Rate for single-family models and on eQuest for larger, multifamily models. Yes, Built Green has a modeling protocol to ensure that projects are all being modeled the same way. On top of the different modeling tools, modeling is not an exact science and two different modelers could make two different decisions in how to account for certain components, with neither necessarily incorrect. To standardize our process and make sure that Built Green certification means the same thing for different projects, Built Green introduced modeling protocols to guide third-party verifiers and modeling experts. The protocols are designed with the input of experts and with the aim of making Built Green as accessible as possible for builders, while at the same time ensuring Built Green qualifies for various incentives. Third-party verifiers are a great resource for questions about modeling since they are the ones who often do the model or who work with the person doing the model. 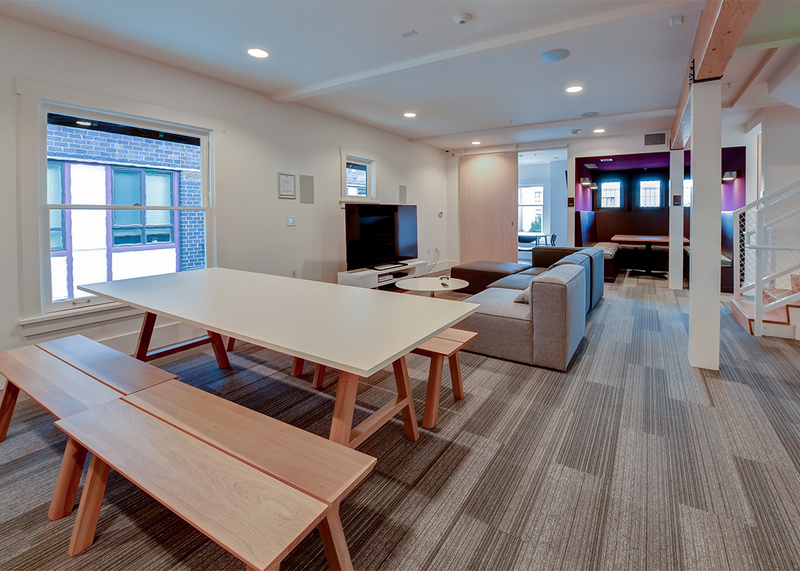 Built Green is a certification that represents a building’s environmental gains above code. One of these gains is energy efficiency. Thus, projects need to demonstrate to Built Green that their energy consumption will be less than a similar code home and Built Green needs to demonstrate to governments and utilities that offer green building incentives that the program is meeting expectations. A model does just that. What does the model show exactly? Since Built Green is a regional certification, we look at improvement beyond the Washington State Energy Code. Models, therefore, show the percentage improvement of a Built Green home over its performance had it only been built to code. In other words, a model shows how much energy a home would use with code-compliant design and equipment and how much energy it would use as actually designed—the difference between the two being the energy reduction achieved by green upgrades and smart design. Built Green requires a 10% improvement over code for 3-Star certification, 20% for 4-Star, and 30% for 5-Star. Emerald Star homes must be net zero energy, which means these homes must consume the same or less energy than they produce via renewable energy in a year. These levels ensure Built Green certification carries meaning and acts a basis for incentives that benefit green builders. Models are complicated; there is no doubt about that! Hopefully this post explains their purpose and how Built Green utilizes them. If you want to do a deep dive into the details of our modeling protocol, reach out to your third-party verifier for project specifics or to us for general information! Maintaining historical structures adds cultural value to a city modern buildings alone cannot provide. The preservation of historic structures also significantly reduces the use of natural resources typically used in new construction. 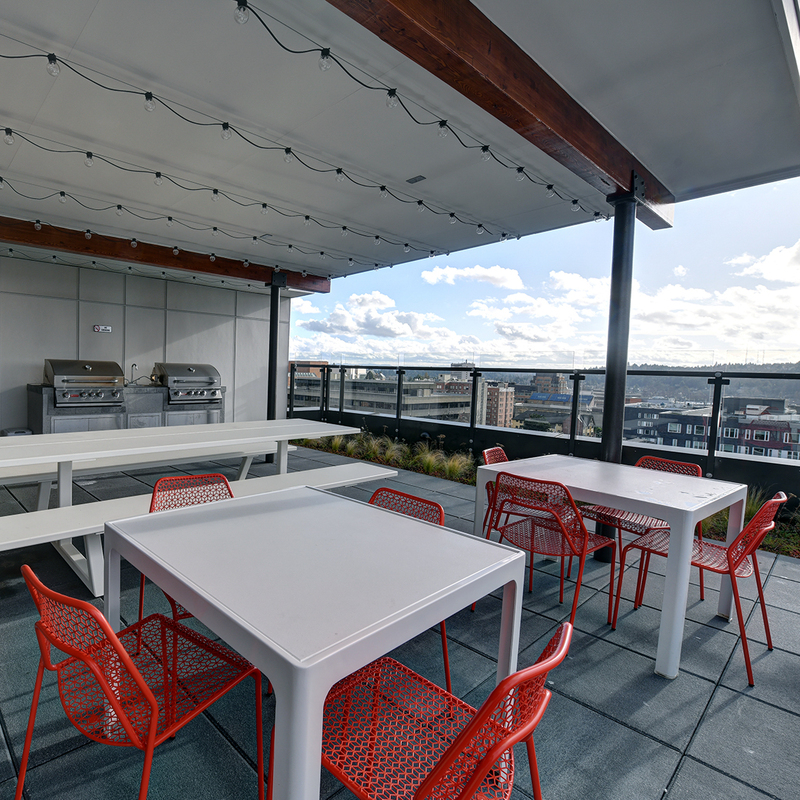 Seattle-based developer barrientos RYAN recognizes the importance of preservation and applied it to their new mid-rise project in Seattle's University District, The Parsonage, through the work of builder Exxel Pacific. 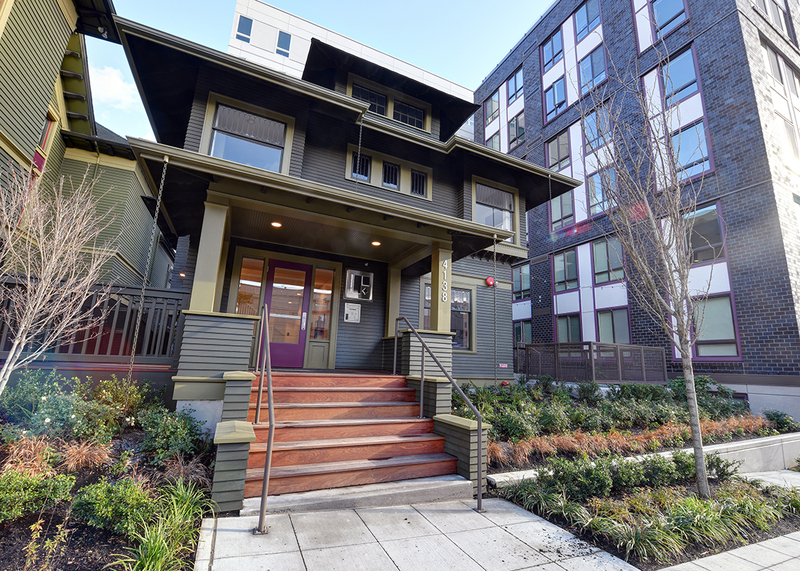 Located blocks from the University of Washington, The Parsonage seamlessly integrates into the surrounding neighborhood through a modern, contemporary design blended with classic Seattle architecture. 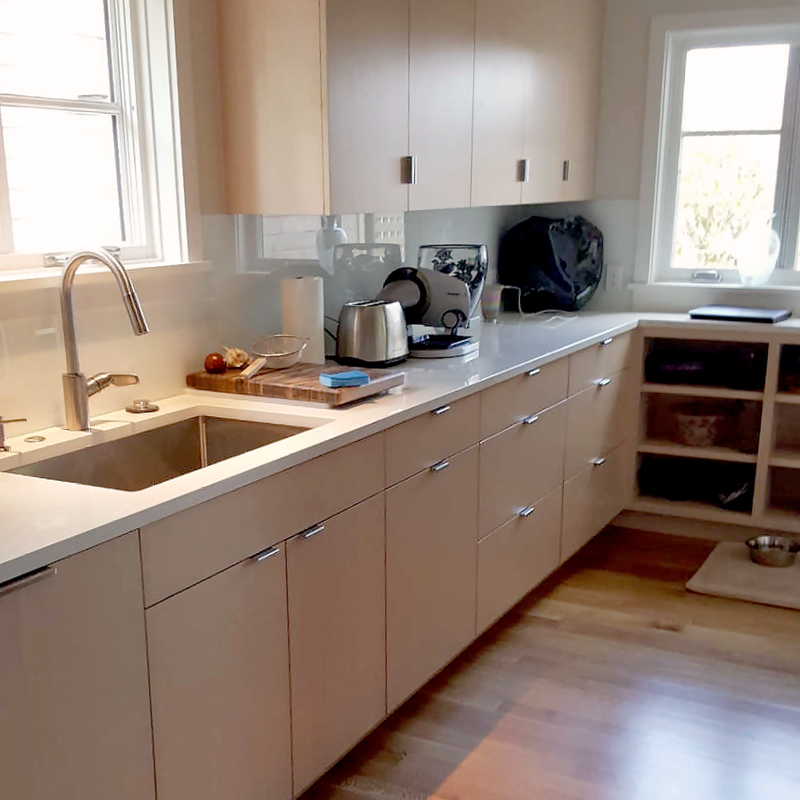 The project is centered around a historic Seattle landmark, a 100-year-old home which once served as housing quarters for a still-standing church. The home was integrated into the project and reimagined with the help of Seattle-based architects Schemata Workshop. 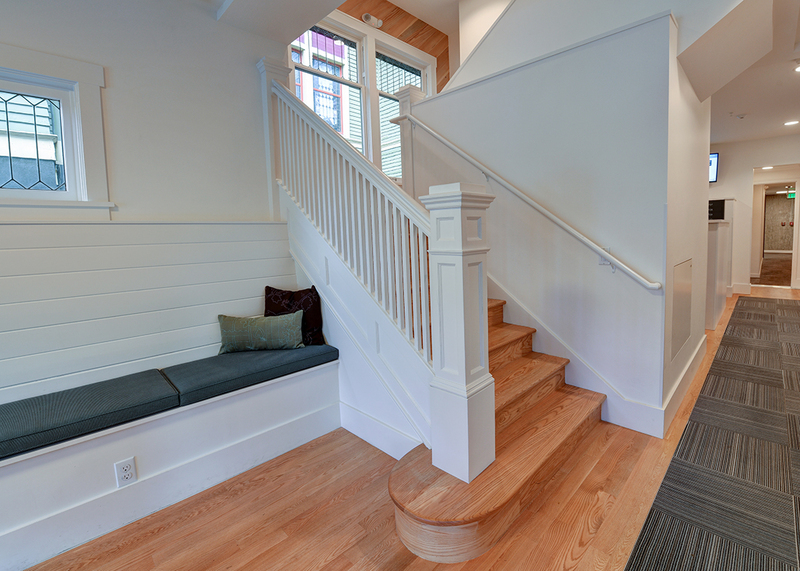 The house now serves as a beautifully redesigned community space and crowning jewel of the project. Aligning with barrientos RYAN's commitment to sustainability, the team pursued and achieved Built Green® 4-Star certification for the project, led by Rushing's sustainability consulting team. Energy efficiency was a primary goal for the developer, reflected in more than 22 percent energy savings over Washington State Energy Code requirements. 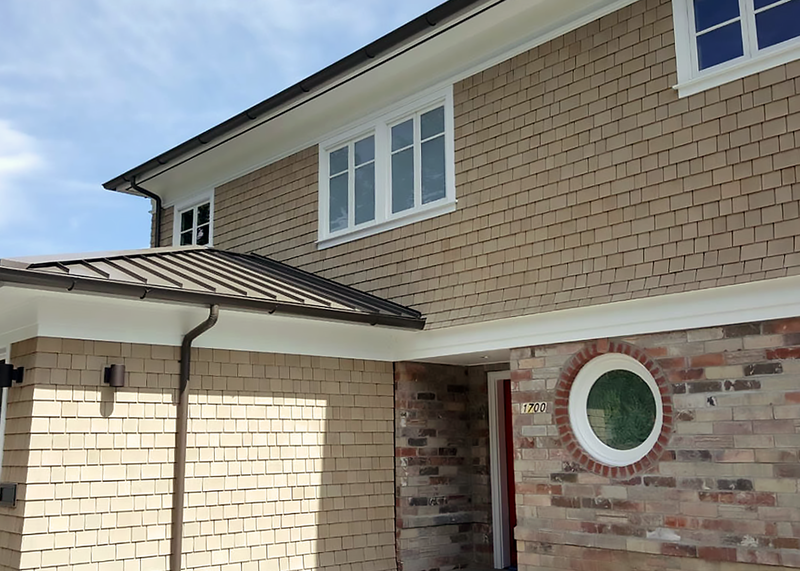 To reduce air infiltration and thermal bridging, the project used roofing materials, glazing, and insulation with high R-values. 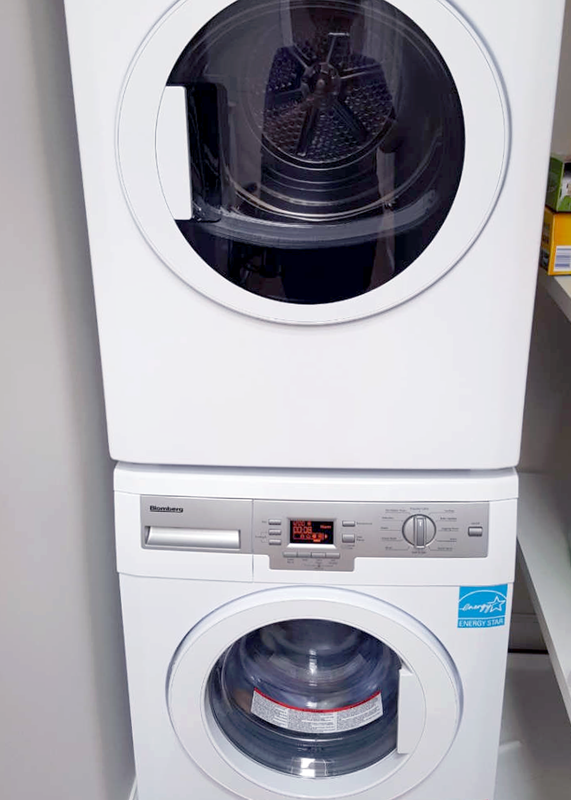 Moreover, to influence tenant behavior and habits to be more energy conscious, energy sub-metering was provided to each unit so tenants can see and alter their real-time energy use. The project's location just north of the University of Washington gives residents easy access to multiple alternative transportation options including bus routes, bicycle networks, and Link light rail stations. The project also includes 71 bicycle storage spaces, encouraging tenants to enjoy a healthy lifestyle as well as reduce greenhouse gas emissions associated with the combustion of fossil fuels. More than 1,500 square feet of green roof was planted to aid in carbon sequestration, the retention and treatment of stormwater, and in providing habitat and promoting biodiversity. The health of the tenants was also of primary concern for barrientos RYAN. 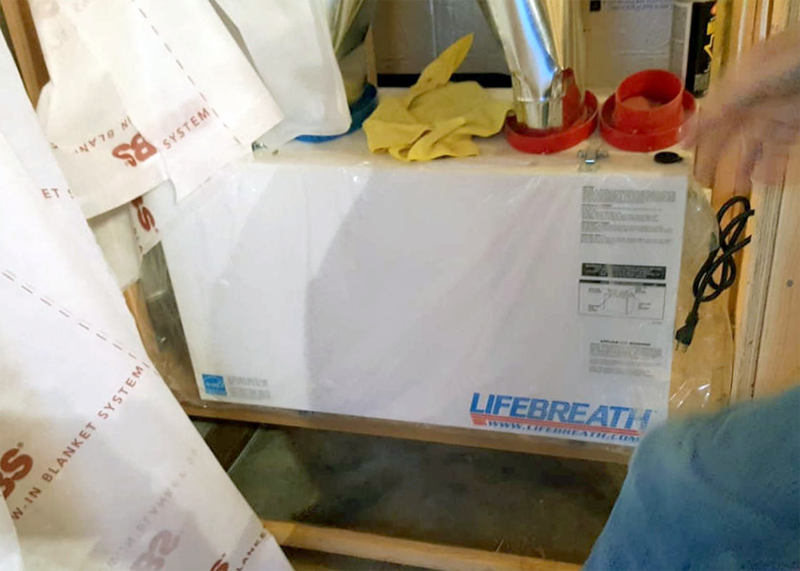 To ensure the health of both tenants and tradespeople, Exxel Pacific and Schafer were held to a high standard of construction procedures by means of an Indoor Air Quality Management Plan. 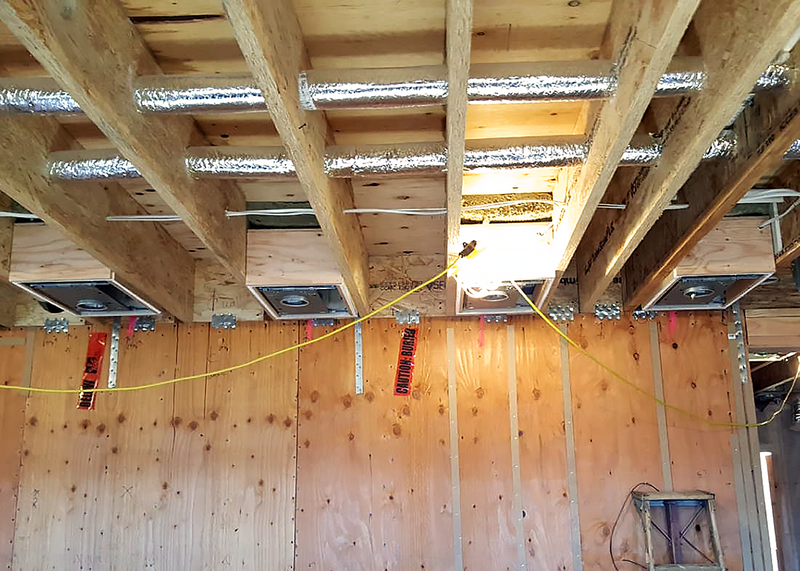 The plan prescribed the methods by which materials were to be stored and installed on site, such as sealing ductwork during construction to prevent contamination and protecting absorptive materials from water damage.